At the 16th DMP Dongguan International Plastics, Packaging &amp; Rubber Exhibition , Japan-based Nissei is showing three injection molding machines , the hybrid vertical TNX100R18V, the electric machine NEX30III-1EN, and the hybrid HMX7-CN3. 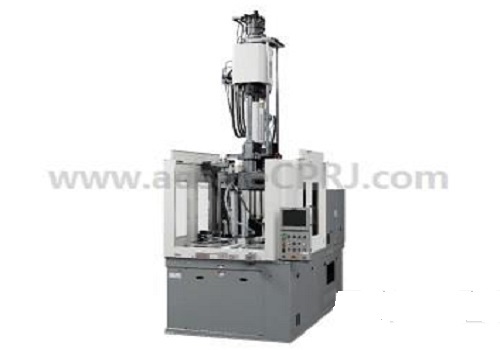 TNX100R18V is an X-Pump equipped hybrid vertical injection molding machine with a 1,025kN clamping force. It is suitable for insert molding for automotive parts productions. The clamping unit uses a turntable type (rotary) direct pressure clamping device. Nissei said it possesses superior performance than toggle types in terms of even contact pressure, mold open/close linearity, clamping force accuracy, clamping precision sustainability, and mold protection performance. NEX30III-1EN has 294kN clamping force for production of small precision parts, e.g, connectors and lenses. At the show, Nissei is demonstrating the production of mobile phone camera lenses with an eight-cavity mold. 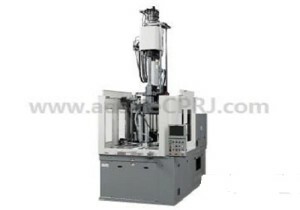 HMX7-CN3 is a compact, hybrid injection molding machine also equipped with X-Pump. With a 69kN clamping force, the machine is demonstrating the production of 0.4mm pitch connectors with a four-cavity mold. Nissei said this space-saving machine can be installed anywhere, and can be used for different purposes, from testing, small-batch and mass production through to part feeder in an assembly line. The Injection unit is a rotary ram inline screw type, which uses Nissei’s original design nozzle and screw. It is effective for achieving stable plasticization and mixing as well as changing colors and materials, the company explained. DMP 2014 opens today in Dongguan, China until November 22.